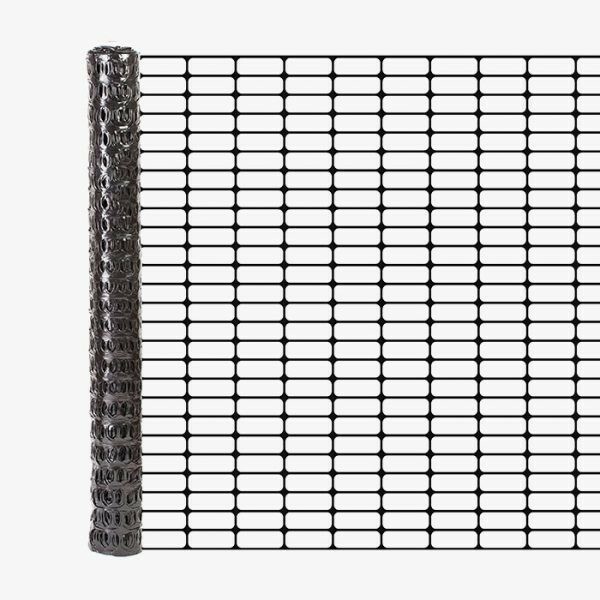 Resinet OL30 is stretched under heat, producing maximum strength mesh. 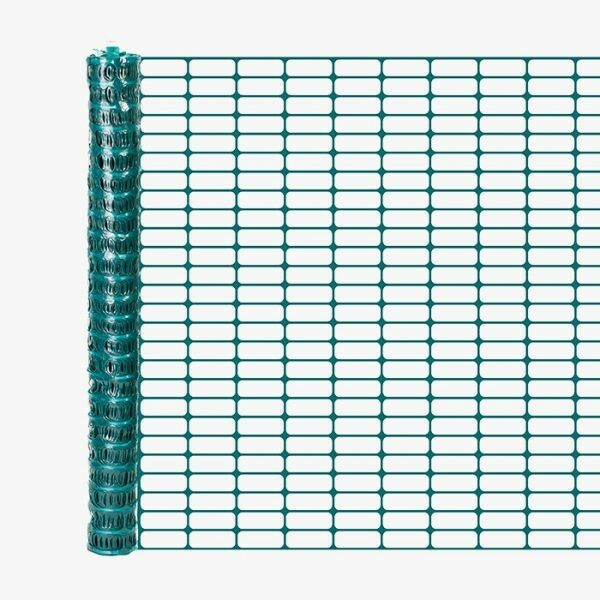 The flat laminar design of the OL30 gives this fence high visibility. Available in classic safety orange or black. 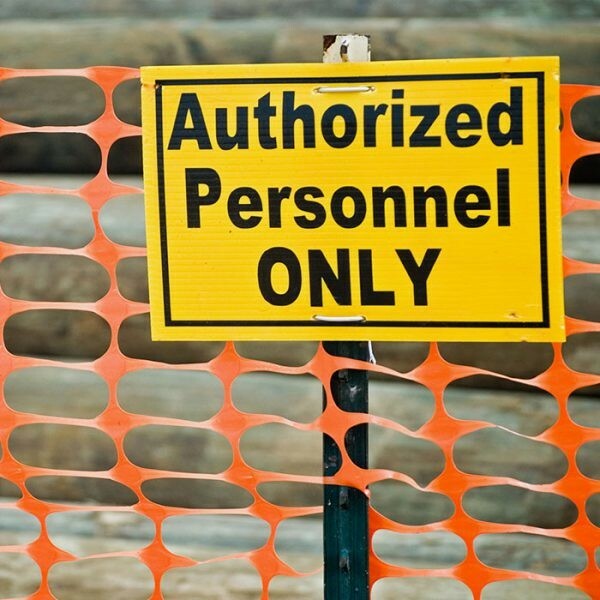 This product was developed to give the consumer a strong but cost effective answer to crowd control. Resinet OL30 is stretched under heat, producing maximum strength. 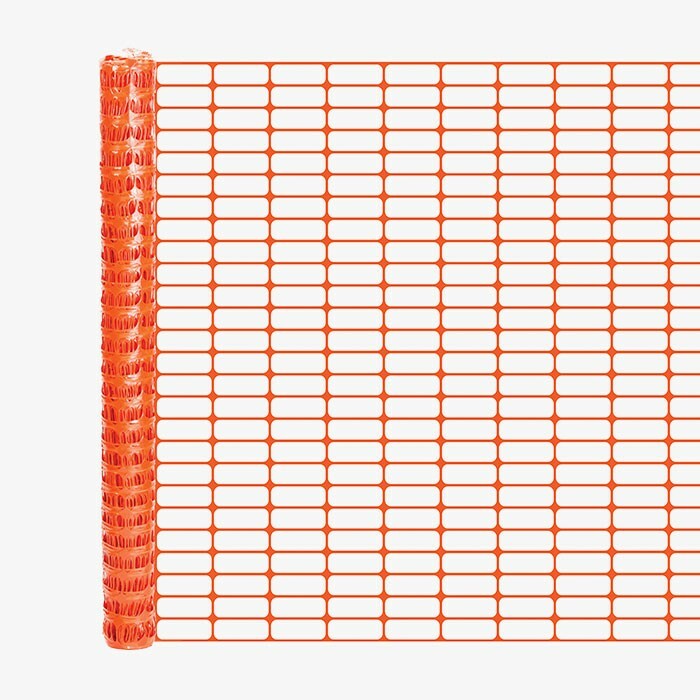 The flat laminar design of the OL30 gives this fence high visibility. 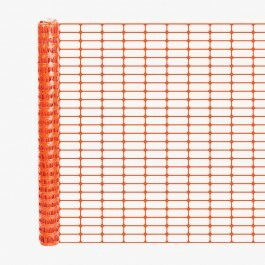 Nominal Mesh Opening: 4" x 1.75"